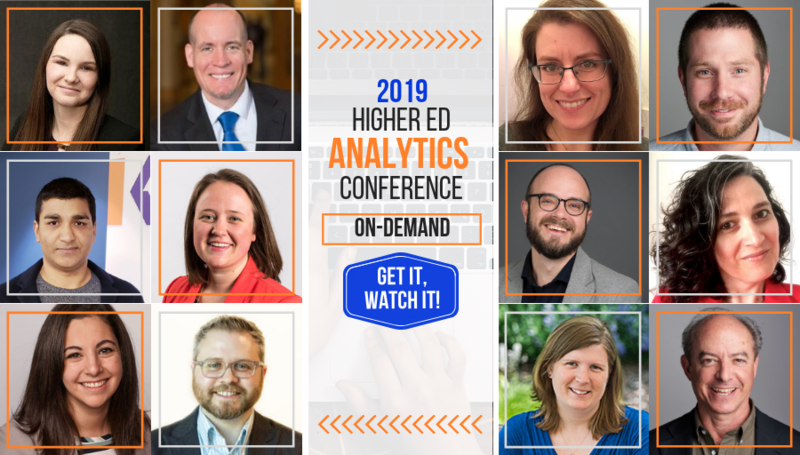 I’ve spent most the day on January 30 in rehearsals with the speakers of the Higher Ed Analytics Conference scheduled February 13, 2019 – our next online conference with only a few seats left. I live tweeted on Wednesday a few nuggests from the different sessions to give registered attendees an idea of what they’ll get to see. So, you can now check out this official Twitter Moment of the HEA19 Preview Day I did during the day.